Your teacher is Miss Harman. Your teaching assistants are Mrs Knox and Mrs Hogg. 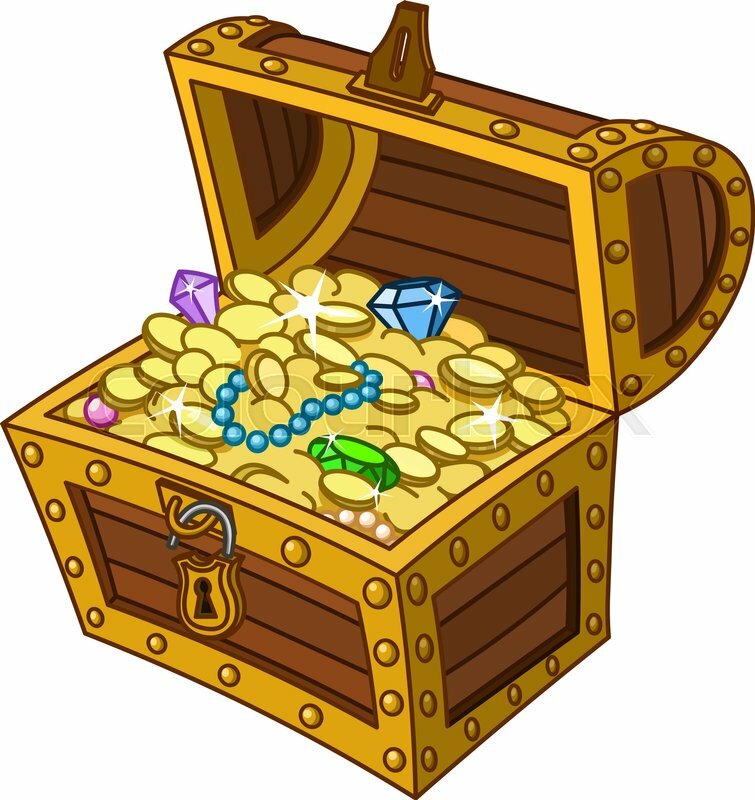 The quest for this term is - Here Be Treasure! In our quest we will be looking at important findings and what we really treasure. Our main focus through this will be The Ancient Egyptians. We are also going to explore Quest through reading, writing, art, DT, geography and music. READ! READ! READ! Get hooked on books. Choose one you like and start by trying to read for at least ten minutes every night. Try and build up your reading stamina so that each week you read for a little longer. The key is to choose something that you will enjoy. REMEMBER record your reading in your B H B of E.
Watch this space to see when someone has seriously impressed us! Jay - You seriously impressed me with your kindness towards your partner. Keisha - you seriously impressed me by persevering in maths and working with a partner. Scarlett - You seriously impressed me with your reading and excellent expression of Harry Potter and the Goblet of Fire"
Amelie - You seriously impressed me with your thoughtfulness and kindness to other members of the class. DO REMEMBER TO - continue working on your Times Table Rock Stars and Lumio! Your password clue is Christmas. In Computing the children continue to consider how to keep themselves safe when working online or using their mobile phones. It is something that we believe is very important and the children regularly have time to reinforce their knowledge of the ways to ensure they stay safe and happy whilst enjoying time on the computers. An excellent site for both children and parents is the Think U Know site. The web address is www.thinkuknow.co.uk and it is well worth a visit. The children can also enjoy lots of activities and extend their learning by visiting Purple Mash. Purple Mash is an ever growing online creative space especially for learners aged 3 - 11. This award winning site is filled with hundreds of fun educational activities in the form of projects, games, apps and tools. Being hosted online, you can access Purple Mash and your saved online files wherever you are and whenever you wish. Now enter the Purple Mash username and password that you use in school. Clue your username and password are all about you. Remember you are more than welcome to come and visit me after school if you need to discuss anything.